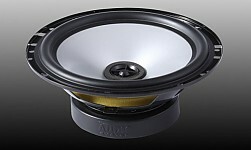 AE650CHigh Performance 2Way 6.5" Component System판매가격은 2,600,000원입니다. 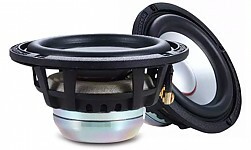 AT650CUltimate 2Way 6.5" Component System판매가격은 1,700,000원입니다. 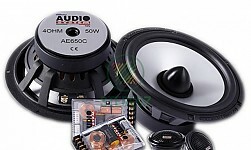 AE30High Performance 3" Mid range Speaker판매가격은 1,200,000원입니다. 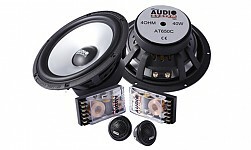 AS650CPremium 2Way 6.5" Component System판매가격은 950,000원 입니다. 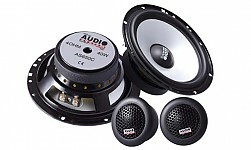 AS650Premium 6.5" Coaxial System판매가격은 700,000원입니다.